Our Estate Practice includes working with your accountant and financial advisor to prepare an estate plan that allows for the successful transfer of wealth and business enterprises from one generation to the next. Through the use of trusts, estate freezes, dual wills and inter vivos transfers of assets, we assist our clients with ensuring safe and cost-efficient transfers of property to future generations. We represent executors and trustees on matters involving estate litigation. Wills and Estates administration is not something to leave to the last minute. Ensure that your matters are in order and that your family are provided for. Don't hesitate to make an appointment with us to discuss wills and estates administration. Serving Chesley, Walkerton, Port Elgin, Southampton (Saugeen Shores), Kincardine, Hanover, Owen Sound, Sauble Beach and all of surrounding Bruce Grey Counties. 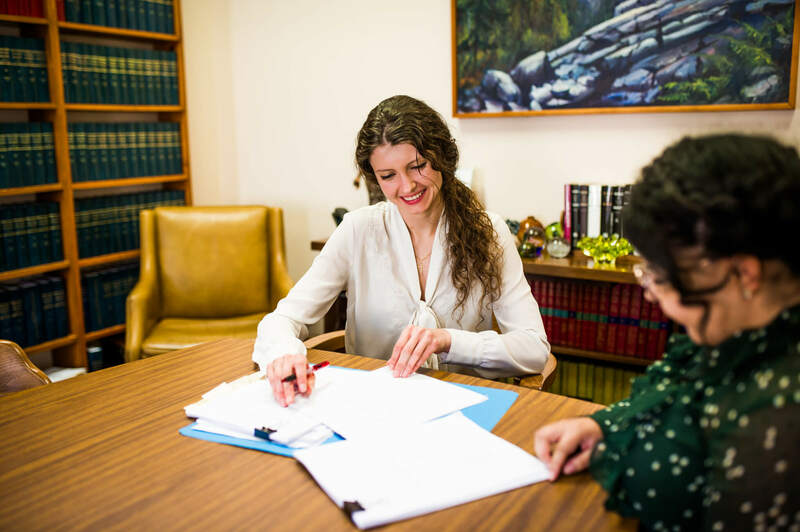 Local, cost-effective legal services in Bruce and Grey counties for over 60 years. © 2019 Loucks Law. All Rights Reserved. Created & hosted by Gem Webb Internet Marketing & Web Design Inc.